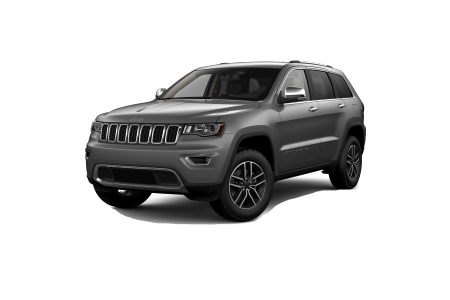 OverviewThe Jeep Grand Cherokee is the most awarded SUV ever. Featuring a luxurious interior and refined exterior design, it has the aesthetic appeal to compliment best-in-class fuel economy and all-terrain performance capabilities. 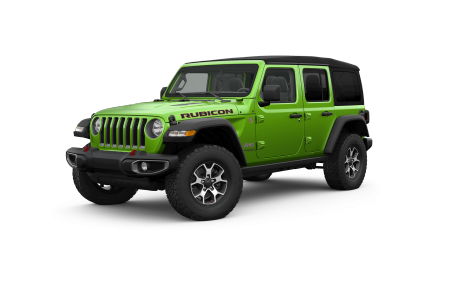 Looking for a more traditional Jeep? Look no further than the Jeep Wrangler. Fully loaded and styled after the legendary SUV, it is the ultimate Jeep experience. 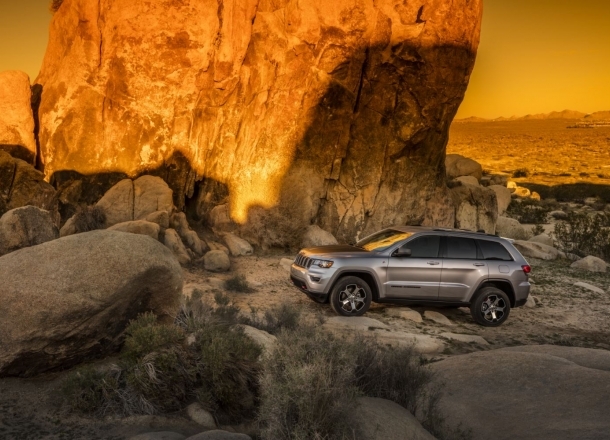 Ready to step into the Jeep of your dreams? 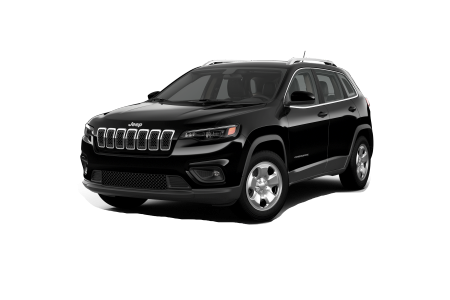 Visit Hawk Chrysler Dodge Jeep in Chicago for special deals and outstanding service! 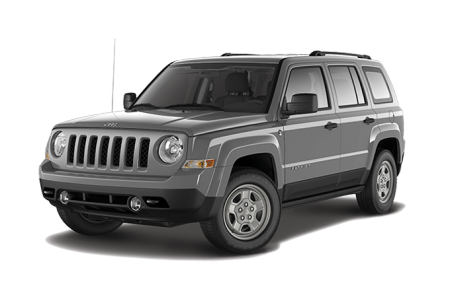 Lease a new Jeep model at your local Chicago, IL dealership. 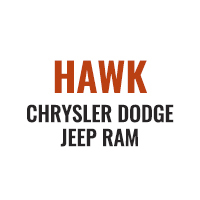 Hawk Chrysler Dodge Jeep is your premier Jeep dealership in Chicago, Illinois. Whether you’re looking for a new or pre-owned Jeep SUV, need service on your vehicle, or want to add new accessories to your vehicle, our full-service Jeep dealership can help with everything! We are proud to offer the full Jeep lineup at our Chicago, IL area dealership. 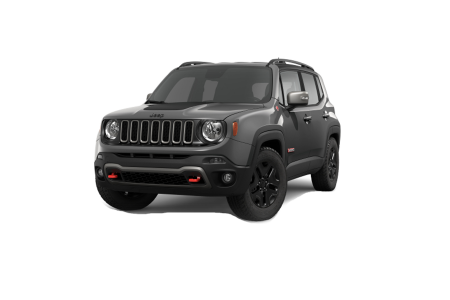 From the iconic Jeep Wrangler to the redesigned Jeep Grand Cherokee, Hawk Chrysler Dodge Jeep has a great selection of Jeep vehicles. Test drive one today. 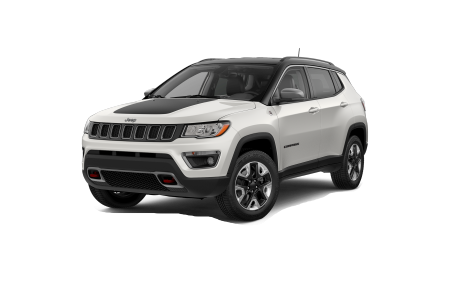 Keep your Jeep SUV running at peak performance by bringing it into Hawk Chrylser Dodge Jeep’s top-of-the-line automotive service center. We can handle any repair your Jeep may need. Everything from tire rotations to brake service is in our diverse arsenal of maintenance services. Stop by and see us today.